Are you crazy about dancing? Do you love taking care of your body, and helping others do the same? Do you have a dream of turning your passion into a profitable side business? — Then this article is for you! Starting your own part time dance fitness business can be a scary thought to many. Where do you start? How do you make your dance studio/classes/concept stand out from countless similar offers? What if nobody signs up for your lessons? Don’t worry, it does not have to be as hard as you think. This article is written in collaboration with Rachel Withers, who is a living, breathing example that with the right starting point, starting a successful dance and fitness business can be much easier than you are telling yourself right now. With her BalletBeFit fitness concept, Rachel has started a dance business based on an all original concept from the ground up. Her business in currently scaling to new locations across the UK at a rapid pace, adding new instructors and studios to help more women stay healthy and in great shape in a fun way. BalletBeFit now offer dance classes and some of the most popular online ballet course in the UK via BalletBeFit. Of course you don’t have to do everything yourself or come up with your own brilliant and unique idea to start out in the dance and fitness industry. All you need is a concept that works for you. On top of running her own fitness business, Rachel is currently helping other FITrepreneurs (as she calls them) get into the dance and fitness industry. She has published an ebook and other materials on how to make turn your hobby and passion for dancing into a profitable business model. You should always consult resources like this by experience FITrepreneurs to avoid making the most common mistakes when just starting out. That will save you a ton of regrets later on — trust me. If you want to start generating a profitable income right away instead of going through the long and slow process of starting your own concept from scratch, building new marketing channels that generates traffic and converts visitors on your website into paying customers. Then you might think of joining an established dance fitness business like BalletBeFit. Here you can fill your dance classes from the first season, and be part of providing online ballet courses to add an extra scaling income every month. 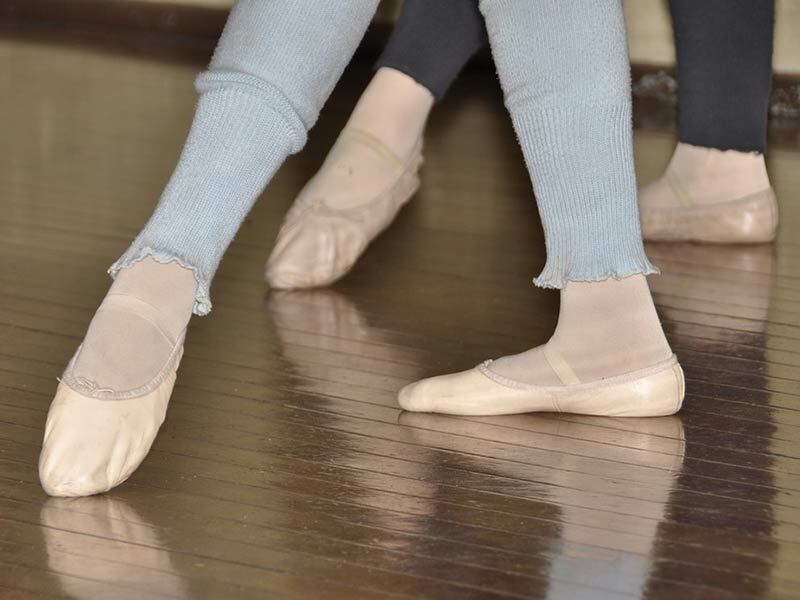 To learn more about how YOU can become a ballet instructor with BalletBeFit, have a look here.